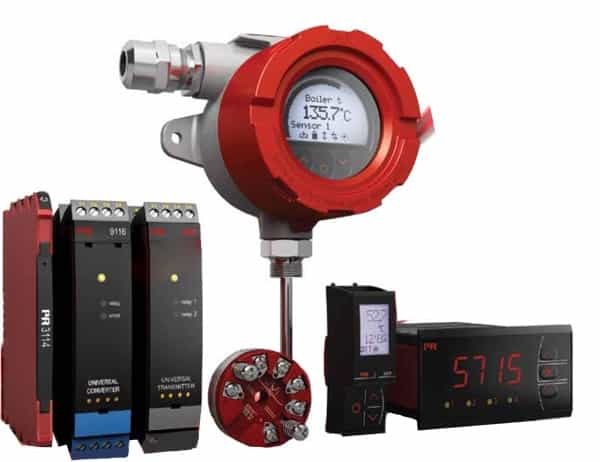 Offering a wide range of analog and digital devices covering over a thousand applications in industrial and factory automation: Temperature transmitters and sensors. ; I.S. Interfaces; Communication Interfaces ; Multifunctional signal conditioning devices; Isolation.